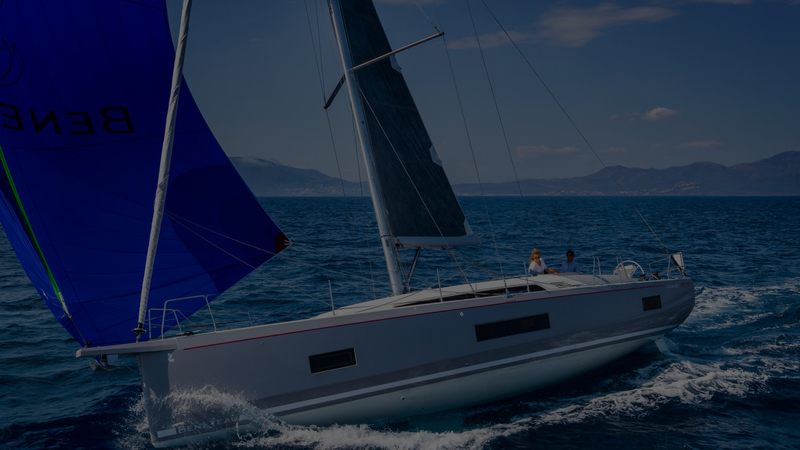 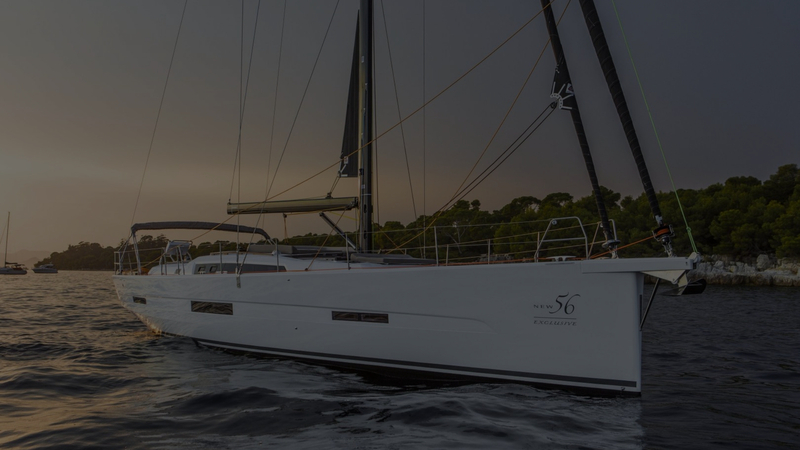 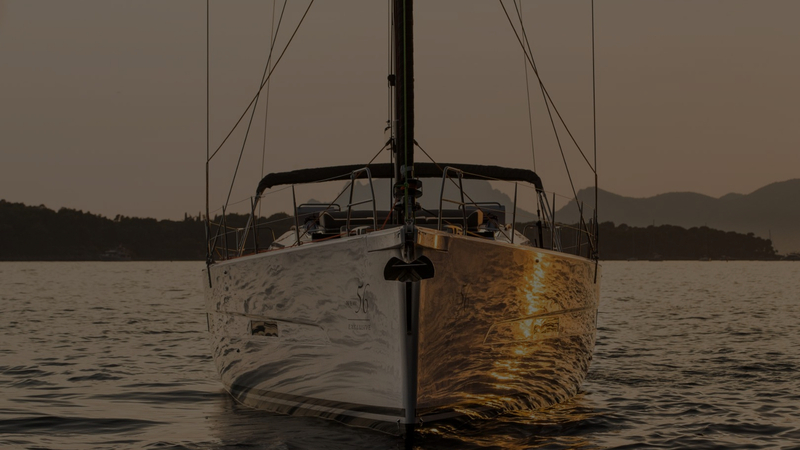  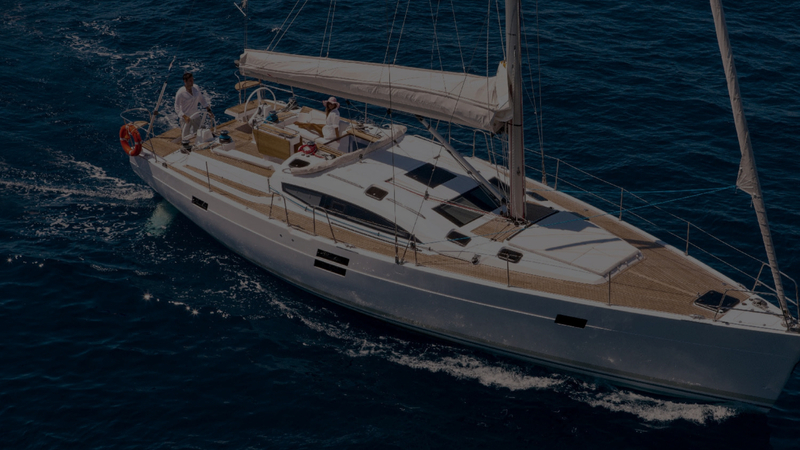 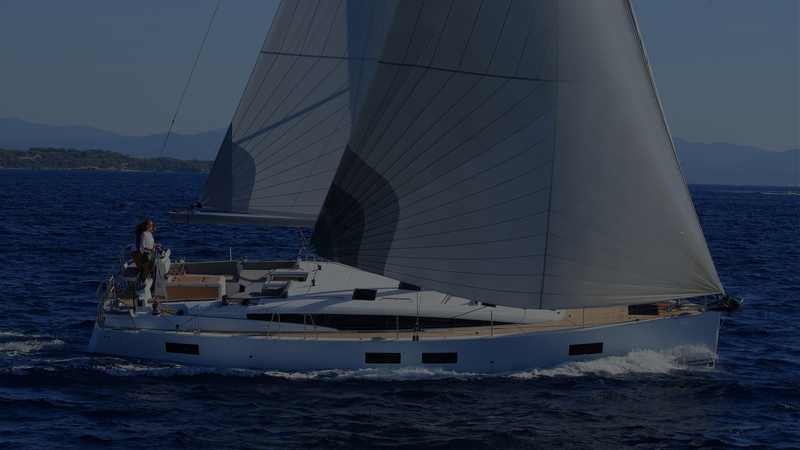 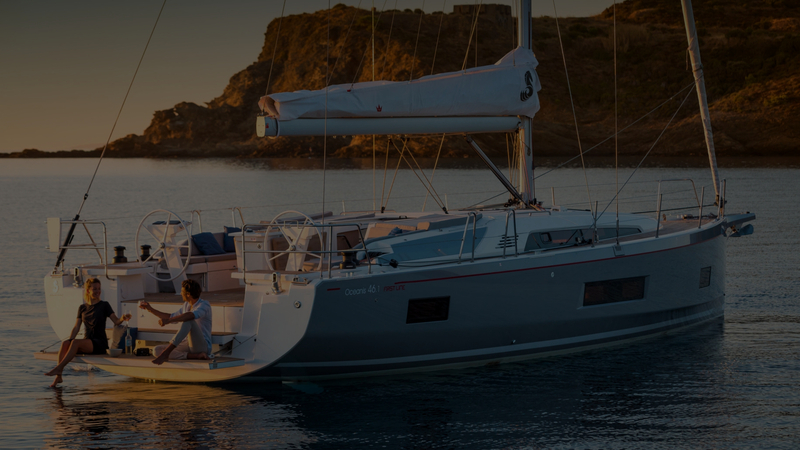 B2B Yacht Sales platform serving fleet operators, shipyards and leasing. 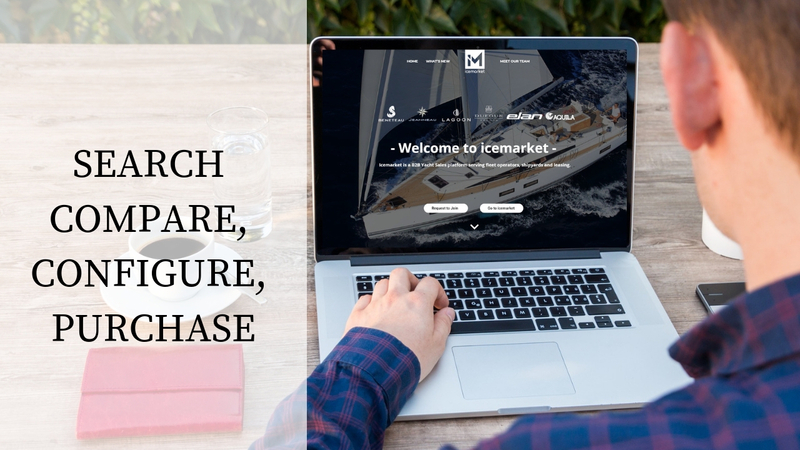 The idea behind the icemarket is to create an easier purchasing process, information collection and decision making in B2B yacht sales. 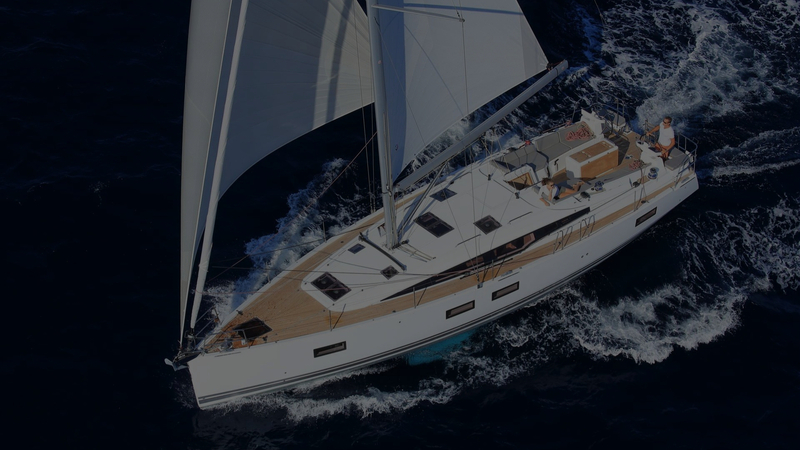 Overall it provides charters with enough insight knowledge which leads to greater buyer power and negotiation facts. 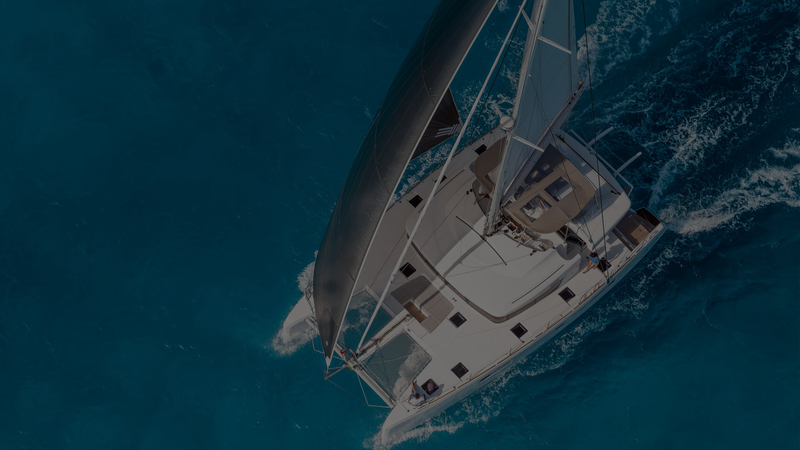 Considering that everything is presented within a couple of minutes via several clicks, it saves time and eliminates numerous phone calls, email and waiting period. 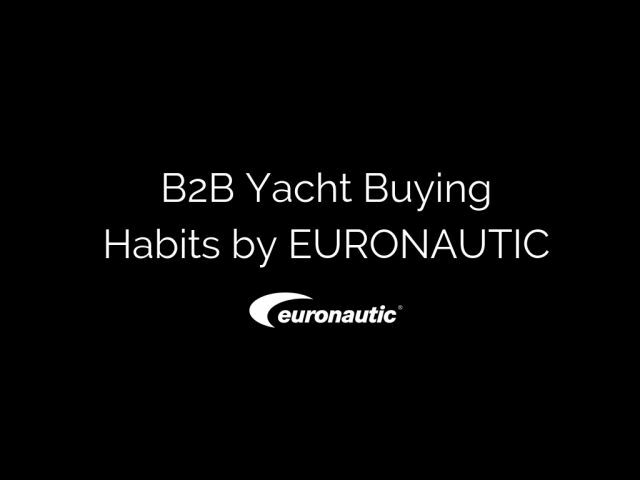 Icemarket is an inevitable tool in the process of the B2B yacht sales.  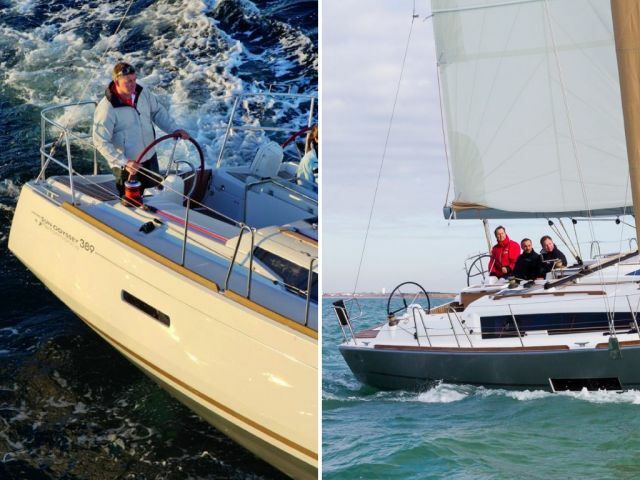  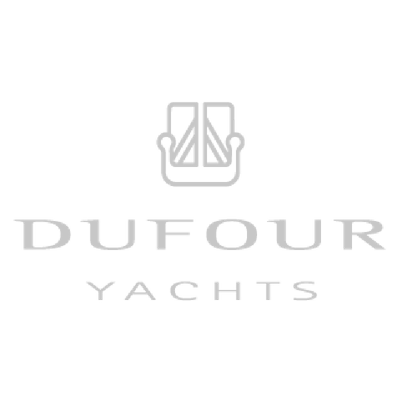 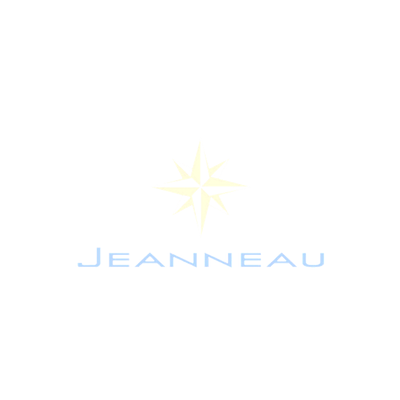  Renowned Global Shipyards - Benetau, Jeanneau, Lagoon, Dufour, Elan, Aquila. 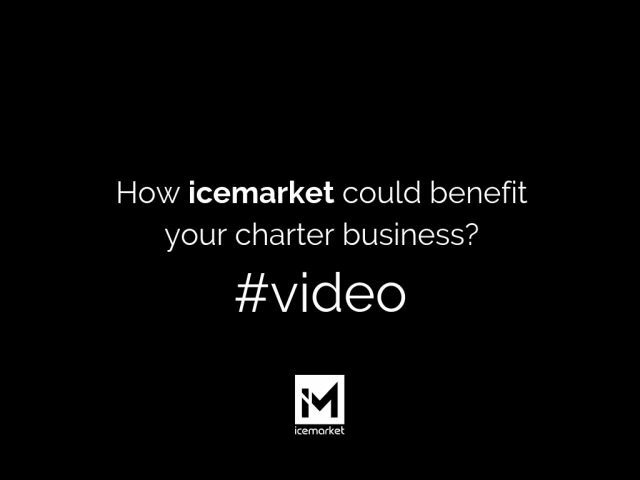 How does icemarket benefit your charter business?